I think sometimes we get carried away. Is that a bad thing... of course not. The Pokémon Podcast is proud to present sweet, exclusive iPhone ringtones. I'm sure other phones can play them too, but we can't please everyone. These are free to download and put onto your iPhone or other mobile devices. We don't know specifics of how often we are going to pump some of these out, but if you like them and demand for them, then we will do it. If you have an Android or a Blackberry or any other phone, let us know so we can work something out. Yes, Chartreuse is a real color, it's also an alcoholic beverage. "So good they named a color after it." If you get that reference, we will send you a free something. Something cool. Reply in the comments if you know. Only us would think of something so awesome and crazy. Remember, we are the ONLY place to get cool Pokémon Ringtones! 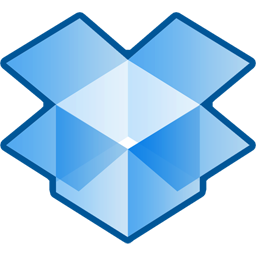 Click the Dropbox icon to start your download. Remember, it's free, and only found here! Finally. The MP3 Version of the Team Rocket Ringtone. Thanks for everyone who participated in Episode 025! CLICK HERE TO DOWNLOAD MP3 VERSION!